Healthcare and Service Delivery. Patient Safety. Modeling and Analytical Approaches. 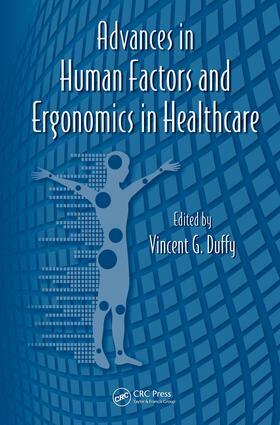 Human-System Interface: Computers & Medical Devices. Organizational Aspects.